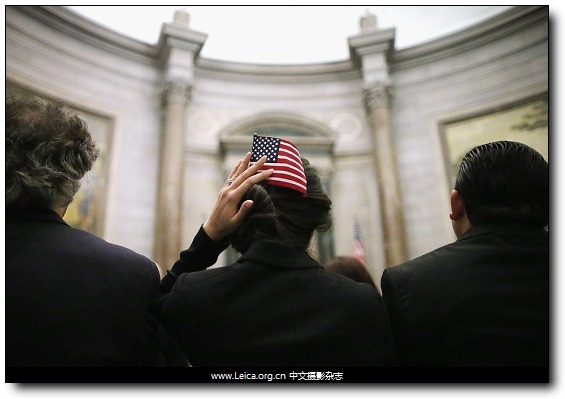 Mirna Mumm, a Lebanese native, used the pole from a miniature U.S. flag to hold her hair in place after becoming one of 215 new citizens during a ceremony at the National Archives in Washington on Monday. 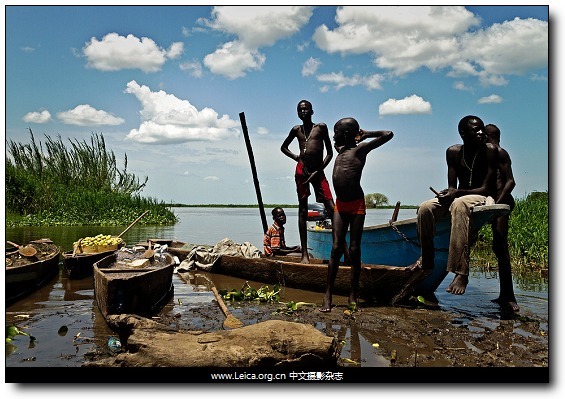 Mandari tribal boys waited by the Nile River for boats with the day’s catch to arrive in Terekeka, South Sudan, Monday. 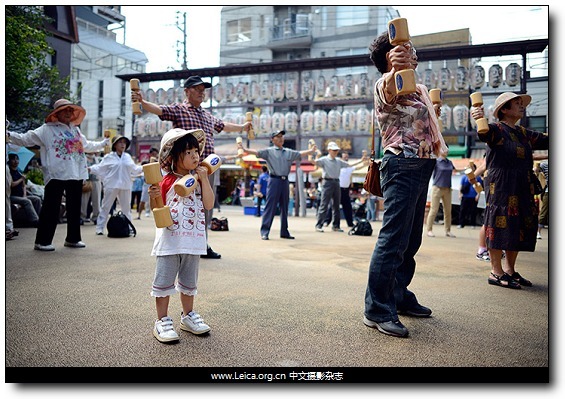 Tokyo, Japan: Elderly people and a young girl practice physical activity using wooden dumbbells on Respect for the Aged Day. 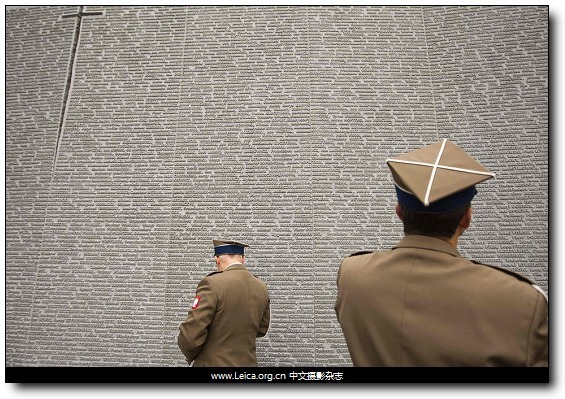 Polish soldiers stood in front of a wall with names of Polish victims of Soviet-era repressions, at the memorial near the village of Bykivnia, outside Kiev, Friday. 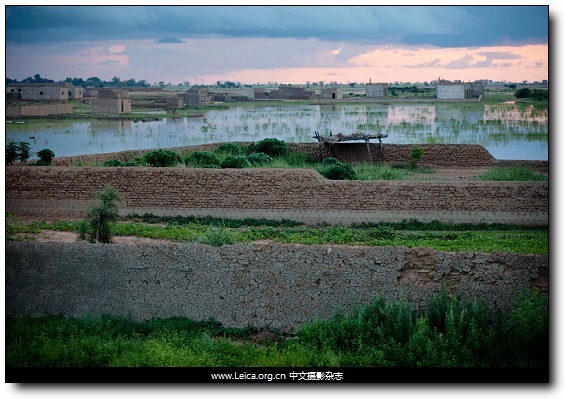 Traditional mud-brick walls are seen during sunset in Djenne. This entry comes from 中文摄影 and has been read for 42030 times.It tagged with time , 一周图片精选.